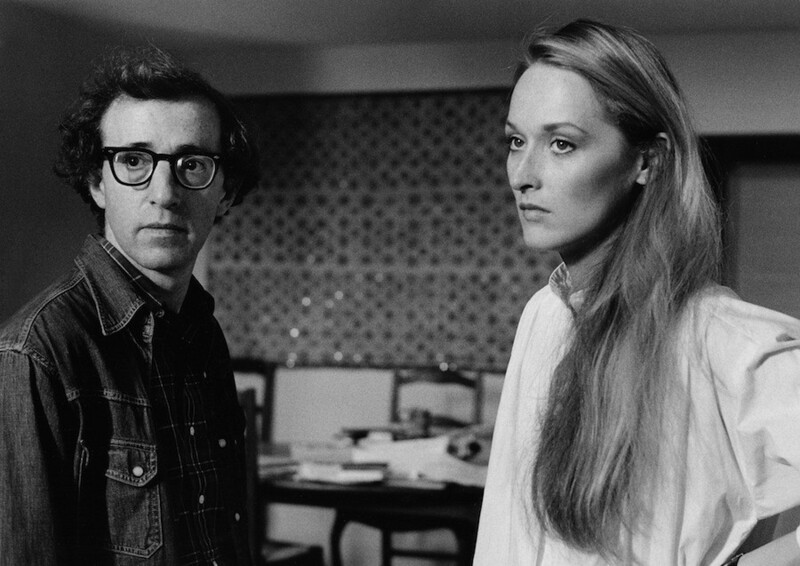 Woody Allen turned 76-years-young this week. The Oscar-winning director and actor is no style icon, though he did don nerdy glasses long before J.Crew president (and subject of many a girl-crush) Jenna Lyons did. However, in terms of leading ladies, he has seriously good taste. Classic screen goddesses like Charlotte Rampling, Mariel Hemingway and of course, DIane Keaton, shared his screen in the early years of his career and their fresh faces and androgynous looks are still personified on the runways today. Lately we've seen the likes of Scarlett Johansson, Rachel McAdams and French First Lady Carla Bruni starring in his films. It's obvious that the director likes to explore all aspects of his female characters' personae, and the resulting fashion is something we can all appreciate. Check out our slideshow below of his leading ladies over the years.